Following a whirlwind 2018, Southampton indie-rock quartet will play their biggest ever headline show at Engine Rooms on Friday 15th March. 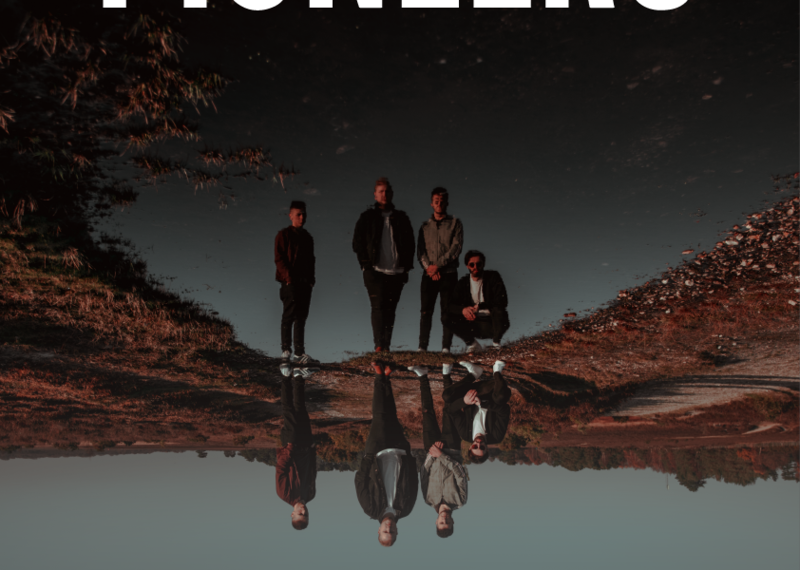 They’ll also be embarking on a small support tour along the south coast to support their new singles ‘Eraser’ and ‘Youth’, which frontman Sam Watts (20) describes as “the best thing we’ve done as a band so far”. The rest of the band is made up by drummer Charlie Flide (21), lead guitarist Toby Gathercole (20), and bassist Bailey Sandom (20), with the boys all growing up in the same Hampshire area. Having met in school, they bonded over a mutual love of late noughties indie music from the likes of Jamie T and Arctic Monkeys, and eventually found their way in to a studio together. Sam took the project from his bedroom, and taught Charlie & Bailey their respective instruments. Rather than finding ready-made musicians, Sam wanted to ‘take time’ – fittingly, the title of their debut single that propelled them on to BBC Radio 1’s radar – to grow an organic band relationship.